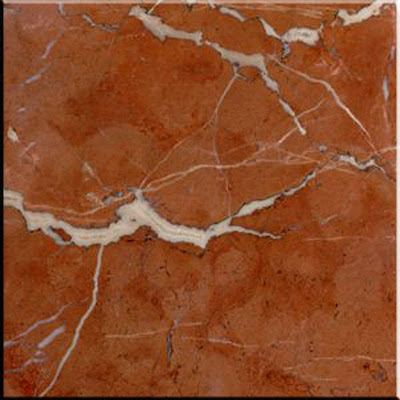 Rojo Alicante comes from a bedrock quarry near Novelda, Spain. 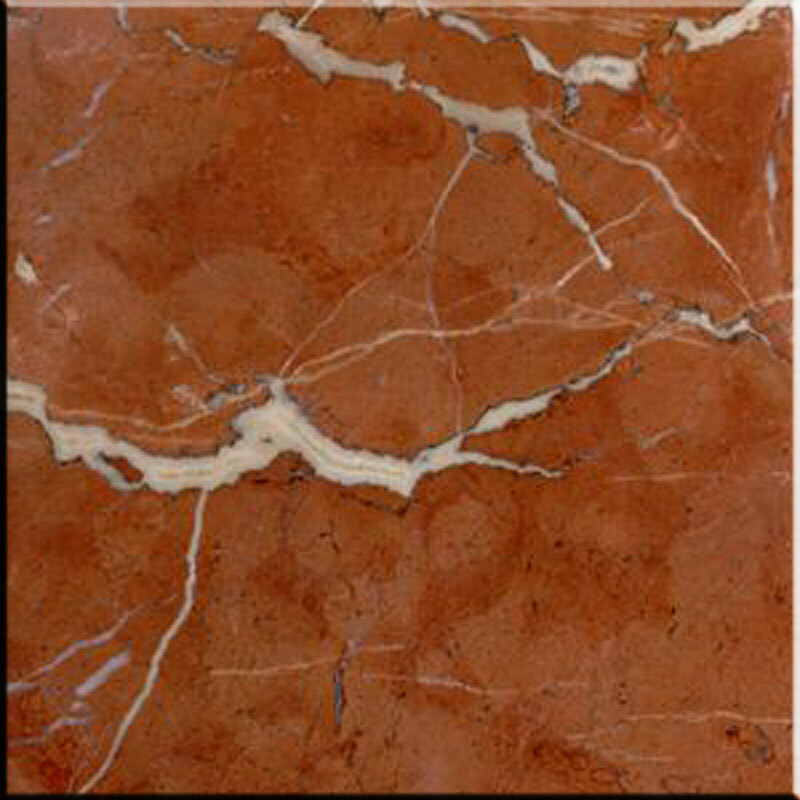 It is a red marble with white veining. The white veins are concentrations of white and clear calcite. 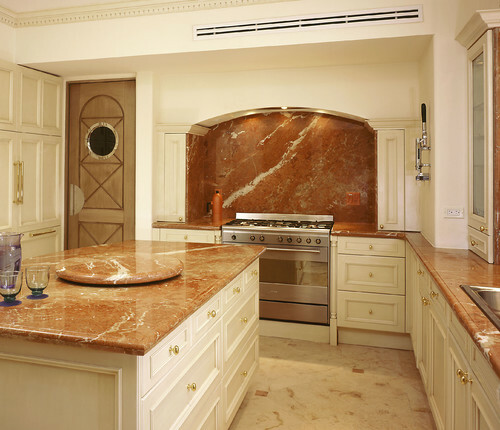 The red can sometimes lean more toward orange, pink or browns, so be sure to pick out your exact slabs! 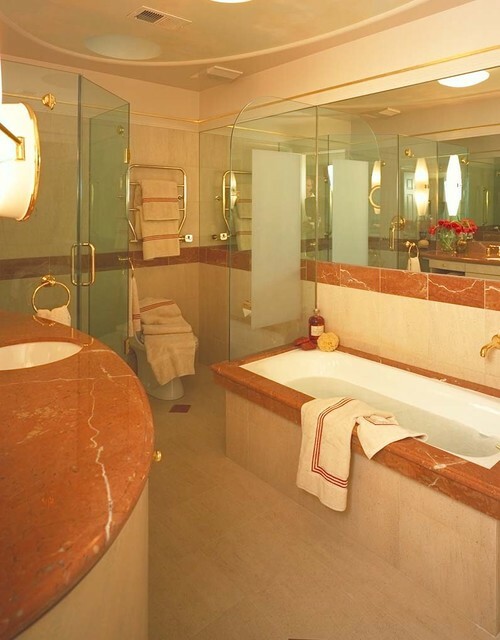 Contemporary Bathroom by San Francisco Interior Designers & Decorators Jerry Jacobs Design, Inc.
Other names for Rojo Alicante include: Rosa Alicante, Alicante Red, Alicante, Alicate Rosso, Roggo Alicante, Roja Alicante, Rojo Alicata, Rossoalicante, Rouge Alicante and Rosso Alicante. 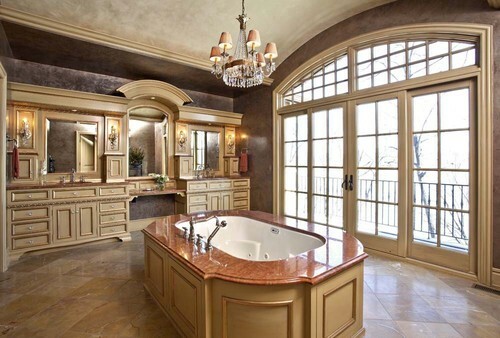 I love this gorgeous kitchen from Baker Marble and Granite. The edge detail with the mosaic tile is awesome! 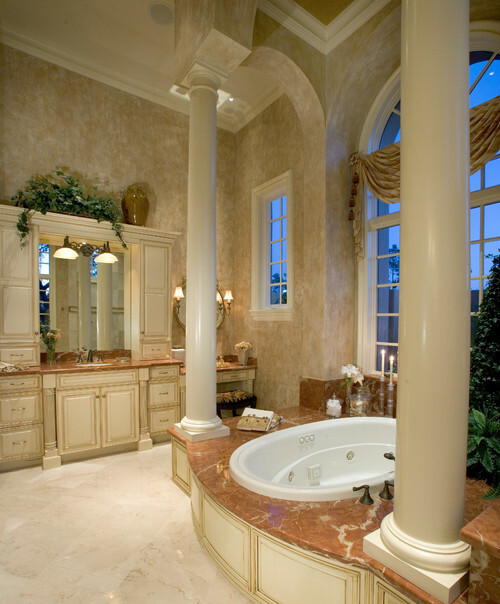 Mediterranean Bathroom by Bonita Springs Architects & Designers Sater Design Collection, Inc. 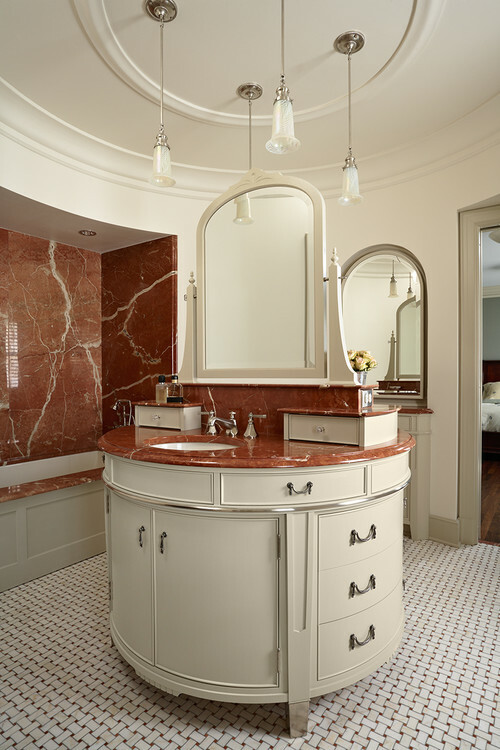 Traditional Kitchen by San Francisco Interior Designers & Decorators Jerry Jacobs Design, Inc.
Rojo Alicante is available in 2 cm and 3 cm slabs.